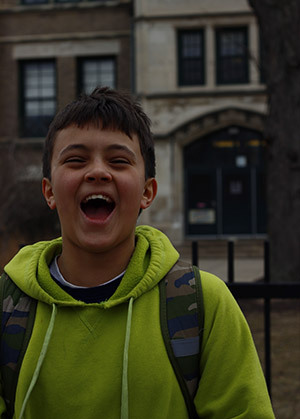 Please browse the following photographs of the school by photographer (and Beaubien dad!) 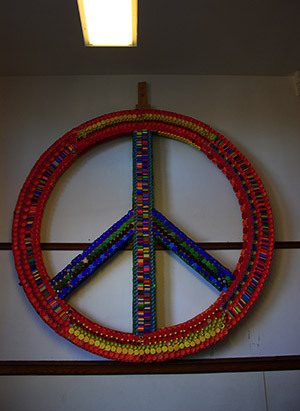 Scott Anderson. 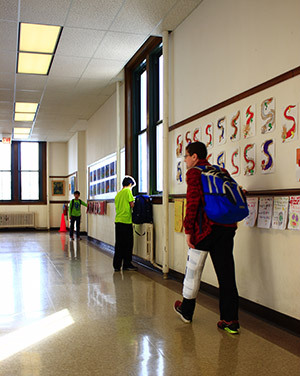 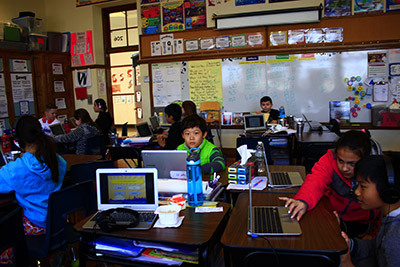 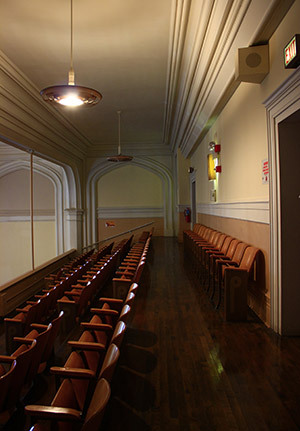 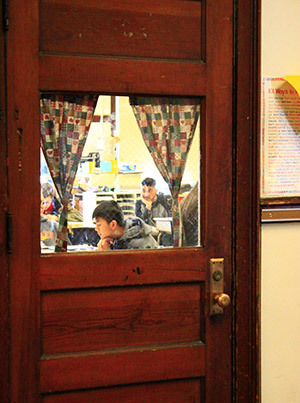 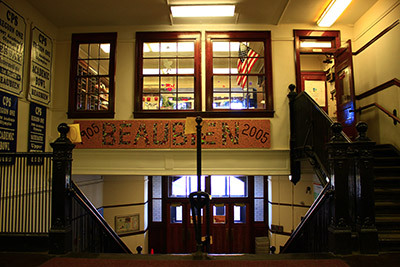 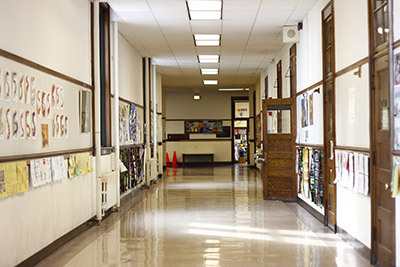 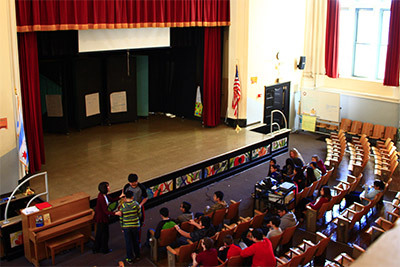 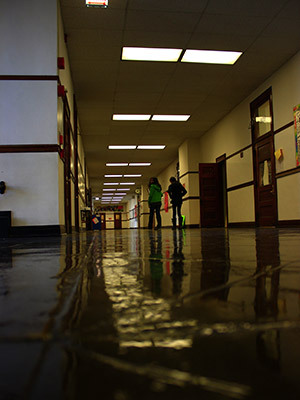 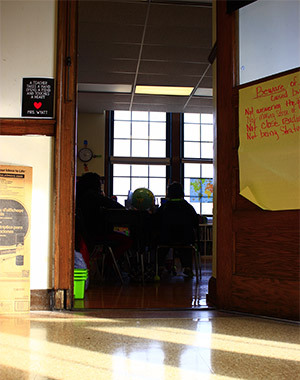 Beaubien Elementary has been in its space since 1905. 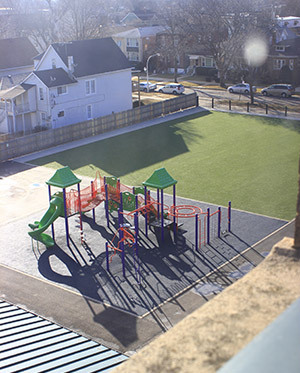 The community supported the build of a brand-new playground in 2014. 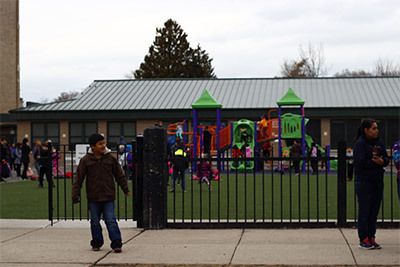 We are very proud of our active PTO at Beaubien. 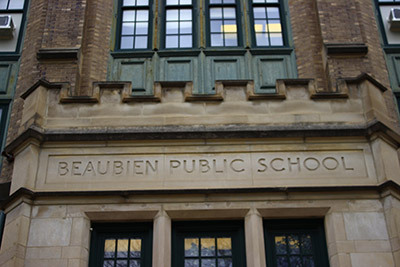 There are currently a little over 1,100 students at Beaubien. 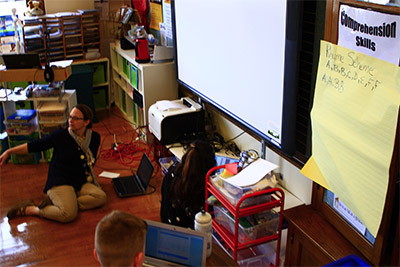 Technology is one of the most important parts of our curriculum. 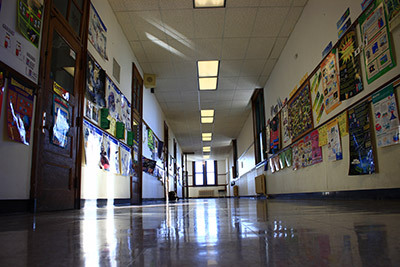 A rare quiet look at the hallway during class. 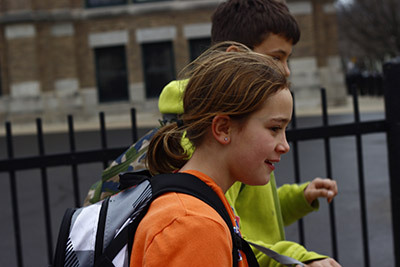 A welcoming sign in front of our office. 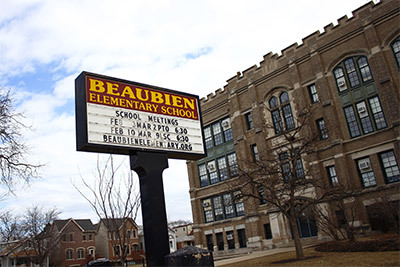 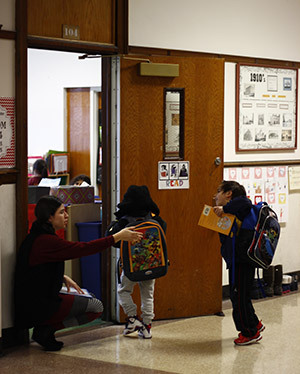 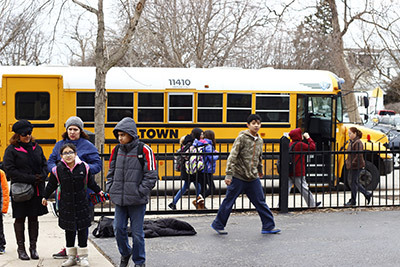 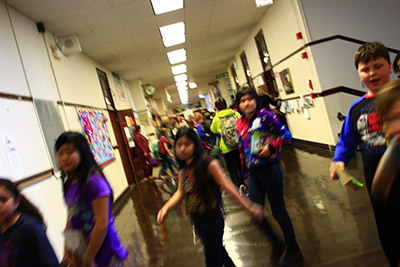 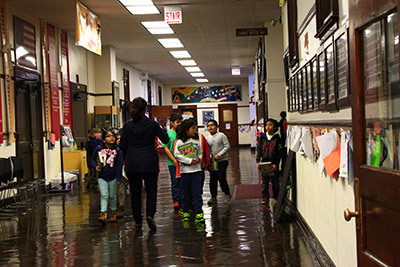 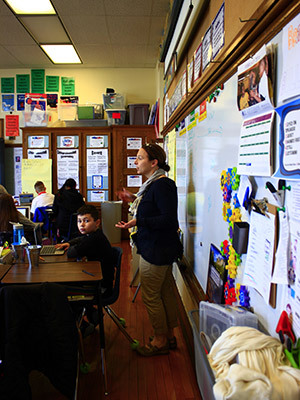 Beaubien programs include pre-K, special education, bilingual education and mainstream K-8. 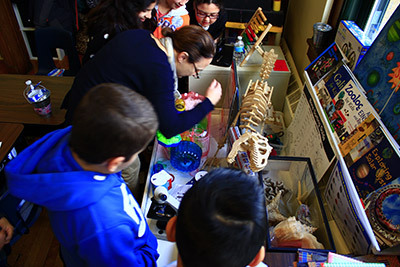 We also serve as a Regional Gifted Center. 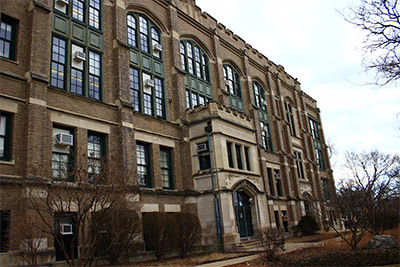 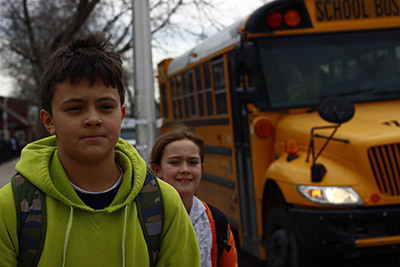 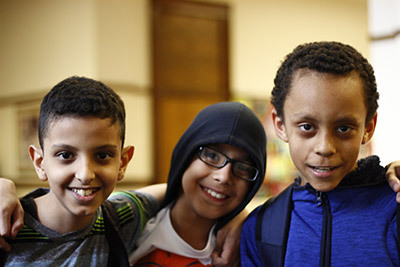 Beaubien’s focus on both diversity and unity strengthens the school’s academic and social atmosphere.